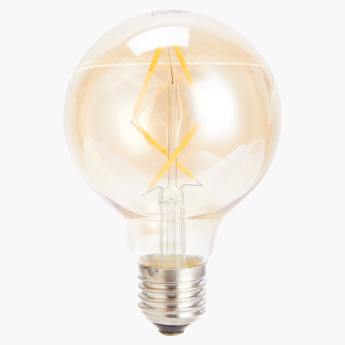 Transform the look and feel of your home by installing this filament bulb to your most favourite lamp. This bulb produces a warm light and yet is not too high on energy-consumption. 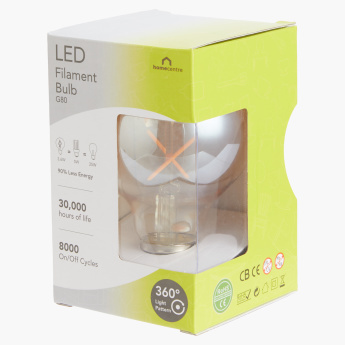 The clear glass finish of the bulb shows the filaments that look beautiful when the bulb is lit.